April 12, 2011. 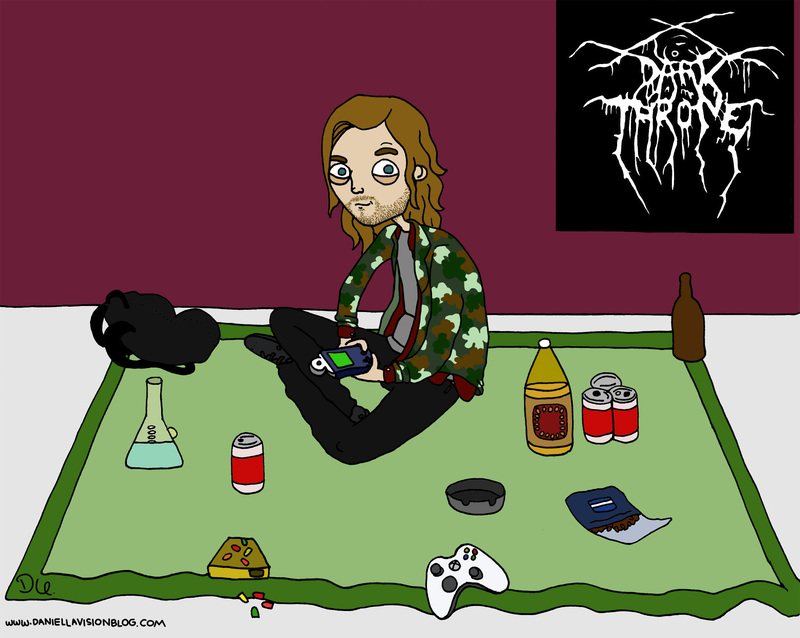 Tags: beer, budweiser, darkthrone, dirty blonde, dots, drum, gameboy camera, henry northington, metal, olde english, rolling tobacco, weed, xbox. daniella urdinlaiz, drawings, friends.